I just got this great set of charging cords from BriaUSA. This is a set of light up charging cords. They are the newer apple devices so you can use them with devices like iPhone 6/6 Plus, iPhone 5/5s/5c, iPad with Retina display, iPad mini, iPad mini 2, iPad mini 3, iPad Air, iPad Air 2, iPod nano 7th Gen and iPod touch 5th Generation. These are well made cords that are really high quality. They are very sturdy and won’t break or crack at all. When it’s plugged in they light up. The connection ports are also well made of hard plastic that is reinforced to not break or bend. 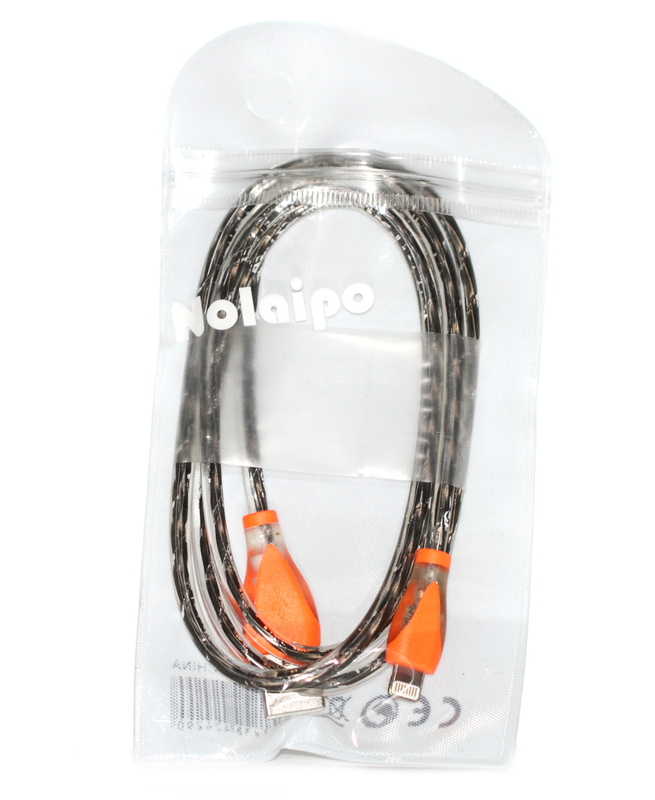 They are 1 meter long so it’s a good amount of cord so you can charge your device and not feel tied down. Really great set of charging cords that are worth the money because they will last a long time! 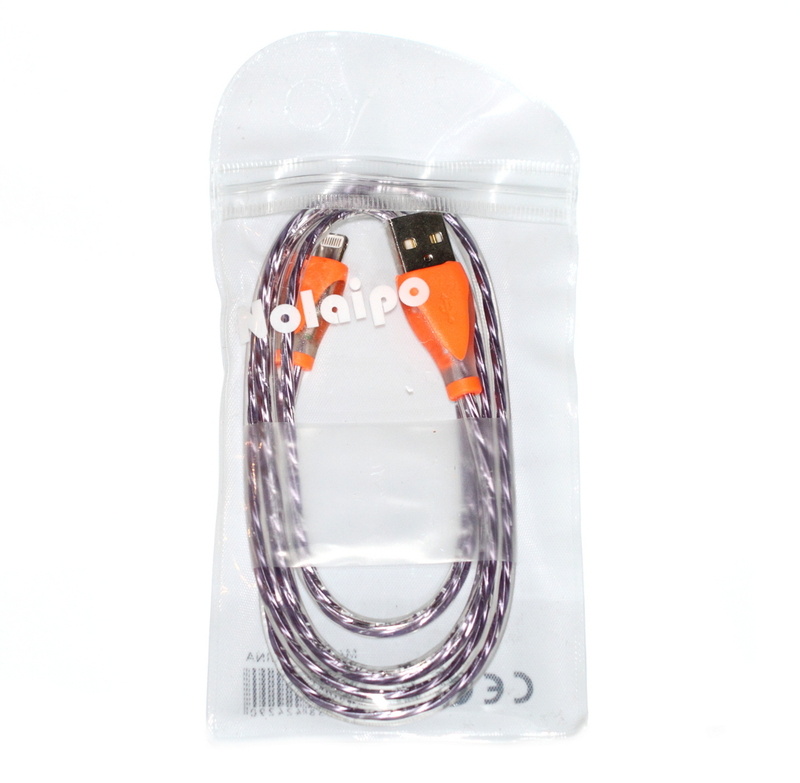 You can purchase this cord on Amazon!